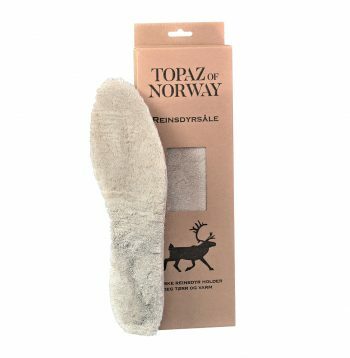 The reindeer insoles from Topaz are a natural product that keeps you both warm and dry. 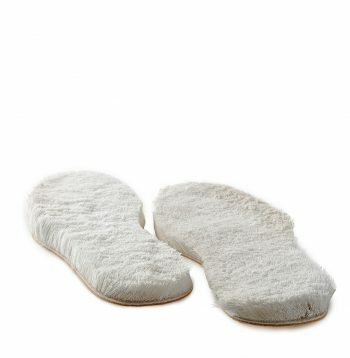 They have a very special characteristic: once you’ve used them in a couple of hours, they are shaped by your feet. Thus the insoles enclose your feet perfectly and work as footbed. If you vacuum clean your insoles, they go back to their original shape and become almost like new again. The insole is made of reindeer furs from Finland, but soles of other materials are under development.